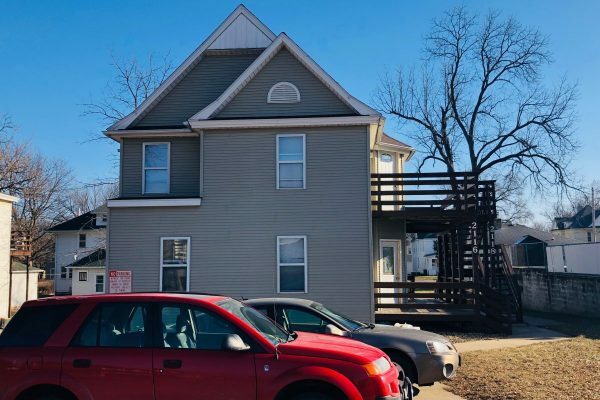 This duplex offers 3 bedrooms and 1 bathroom and located in the Cedar Heights Elementary School District. Just minutes from UNI Campus & College Hill where you will find local dining, shopping, and night life! This home is ideal for a small family or you and your 2 closest friends.